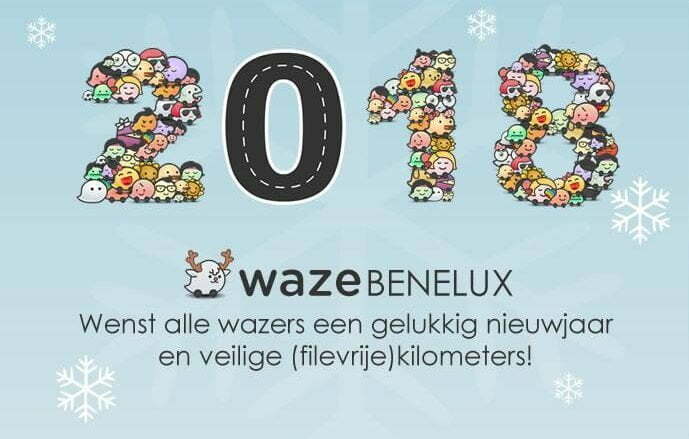 Waze Belgium | Non-official website of the Waze Belgium community. Waze is a free turn-by-turn navigation app with daily map updates, speech support and real-time traffic information. We had yet another great meetup yesterday! 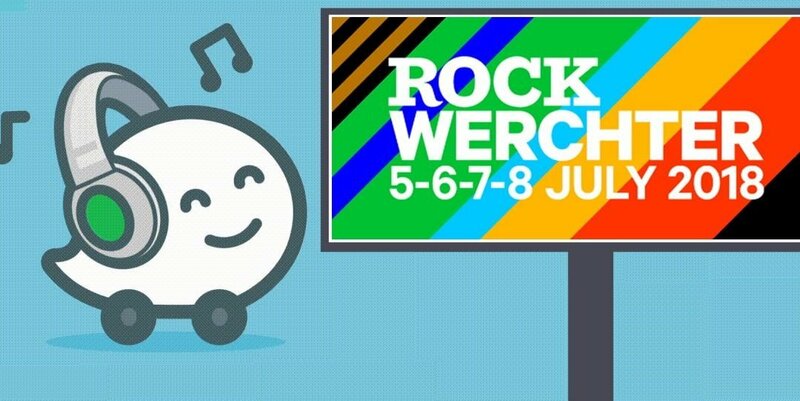 Thanks Waze, as well as all Wazers from Belgium, the Netherlands and Luxembourg! Thanks for the great Waze Meetup in Loosdrecht yesterday! Please do note that we can’t help you with any account-related issues, for that it is best to contact Waze Support. Should you wish to get in touch with a private message, you can always use our contact form. Only the community leaders will receive these messages. 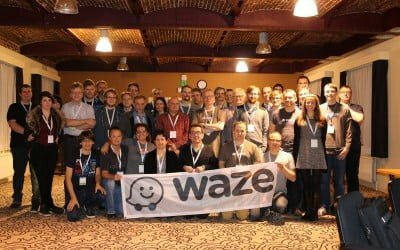 Do you have any burning questions, amazing suggestions or just want to help Waze grow by becoming part of the community? You can join our Slack collaboration group where it is easy to talk with all other members of the community! The Waze app is free to download on both Google Play & the App Store. 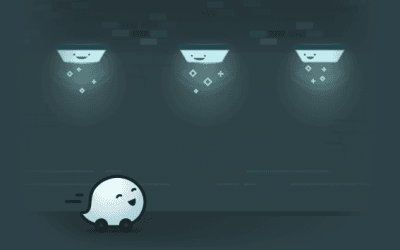 Waze has its own separate map, which is completely disconnected from all other maps, maintained by thousands of volunteers worldwide. The Waze map of Belgium was objectively found to be the best of Europe in 2018 by the Waze developers. Waze has been around since 2006, then called "Freemap Israel". 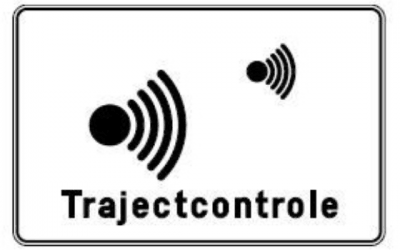 It was created after the frustration that it was impossible to submit any corrections to the then-present navigation systems. 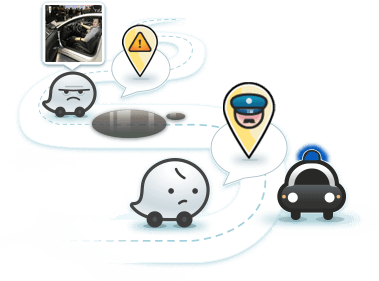 The Waze map receives an update almost every day. The latest map data gets pulled automatically whenever a user starts driving, allowing for very up to date driving instructions. All of the collaborations with governments, road agencies and most other companies are done for free. The Global Event Partner and Connected Citizen Programs are provided by Waze, but the local community does more than that! 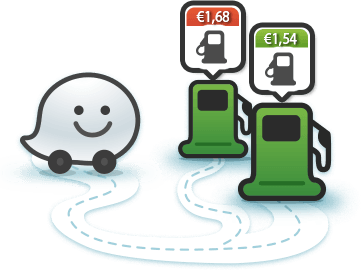 Waze's accurate traffic information comes almost exclusively from the aggregated location data of its users. 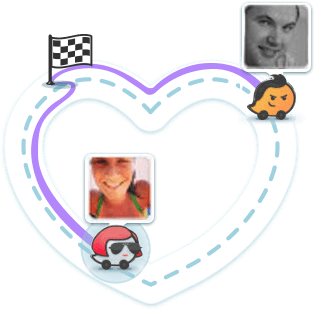 This allows Waze users to help out each other. Belgium was the first country in Waze to have a country-wide coverage of over 99% on speed limit data on roads and is still one of the few countries in the world with this coverage. It is very possible that the quickest route still goes through a traffic jam. Waze generally does not evade traffic jams if there is no time to gain. It is very easy to report map problems to the Waze community with the orange button in the app or via social media. Even after being bought by Google in 2013, Waze is still a company functioning on its own for the most part. 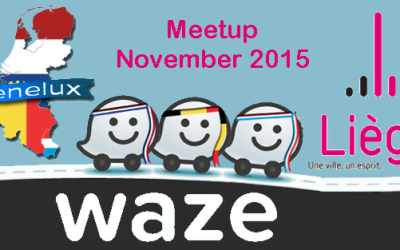 Waze organizes a meetup for the local community every year. There you can hear about upcoming features and what the local community has achieved during the past year. Everybody is allowed to make changes to the map in their local area! At the very least you are able to change the local roads, as long as you have driven near them lately. There are only about 5 road maps with a worldwide coverage in existence and the Waze map is one of them. Waze cares for your privacy. For example: if you report a map issue, volunteers do not get to see any information near your starting point or destination. 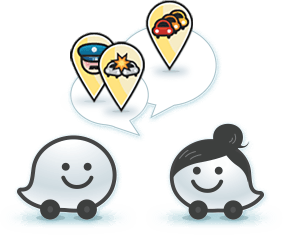 There are over 300 local Waze volunteers within Belgium, who maintain the local map and respond to any reported map issues.